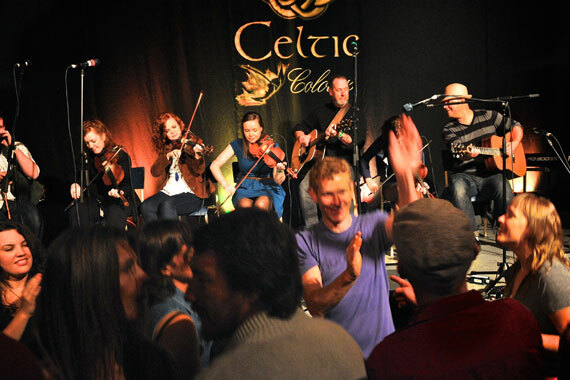 More than 250 cultural experiences await you during Celtic Colours. Break bread and share a home-cooked meal at one of the many Community Meals or visit a Famers’ Market for local grown and handmade goods. Be entertained and enlightened at a workshop or join in a square dance or milling frolic. Get outside and enjoy the spectacular scenery with a guided walk, hike or boat tour. Immerse yourself in the culture with Celtic Colours Cultural Experiences in communities all over Cape Breton Island.